UNT Libraries invites faculty members to find out “What’s Brewing at UNT.” Join us at a happy hour for all UNT faculty members on October 24, at 5pm in Willis Library Room 140, where we’ll be showcasing Denton’s local breweries and pubs alongside open educational resources. UNT Libraries provides a number of quality open resources that can be easily integrated into the classroom. Come grab a beer with us and find out how! Grants and research are a key part of UNT's mission, and an important reason UNT achieved Carnegie Tier 1 status earlier this year. If you're interested in learning how you can enhance your research or creative agenda by accessing external funding, please join us on October 17 for a workshop led by UNT's Office of Research and Innovation entitled "Getting Started on Research and Grants." Faculty from all disciplines are encouraged to attend.For more information and to register, please click here. The 33rd annual Education Leadership Conference at the University of North Texas is coming on November 9 from 8 am to 4 pm at UNT's Gateway Center. This year’s theme, “Crucial Conversations on Equity and Excellence,” will feature talks, presentations and interactive group activities designed to bring issues such as race, faith and sexual orientation to the forefront of education conversations and initiatives. You can register and get information here. It's never too early to begin planning for your well-earned retirement., If you'd like to explore your retirement options, please join us at a workshop on November 15 that addresses questions those contemplating or planning for retirement may have. 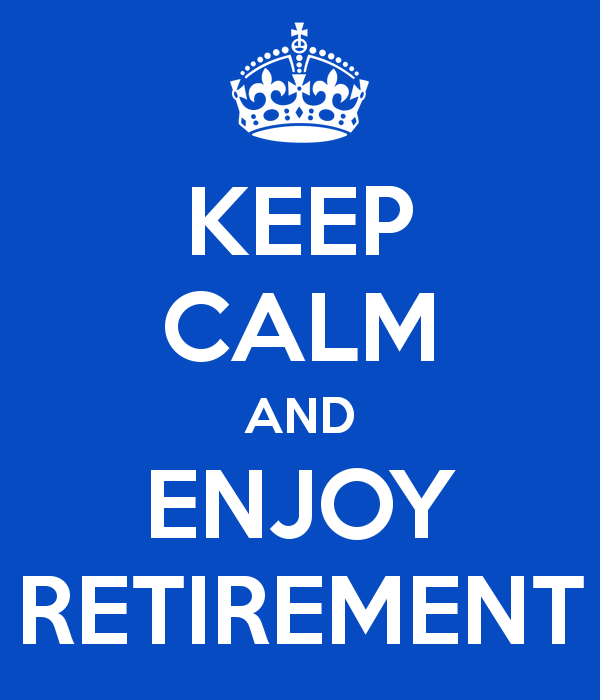 We'll hear the wisdom of recent UNT faculty retirees, and representatives from Human Resources and UNT's Retiree Association (UNTRA) will present exit strategies and answer any questions that you may have about retirement transitions. You can find more information and a registration link here. The Women’s Faculty Network is hosting a series of Gender Research & Creative Workshops, which are an opportunity for faculty to network, collaborate, and receive feedback on gender-related work. There are three ways to participate: (1) presentations, (2) sounding board sessions, and (3) offering feedback. We are seeking 2-3 faculty members per workshop who are interested in presenting work-in-progress related to gender (e.g. a draft of a manuscript, a conference presentation, a grant application, a play or film, etc.). Presentations are informal (15-20 minutes); the goal is to workshop the project. If you have an idea that you haven't developed yet, use the informal sounding board session to bounce an idea off the group, receive feedback, and/or find collaborators . 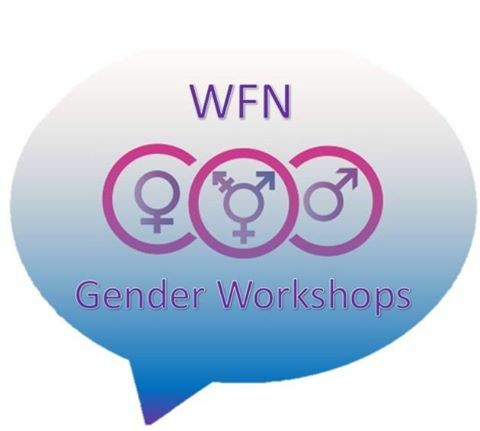 If you are interested in gender, but don't have any work to share right now, we invite you to attend the workshops - offer feedback to presenters and network with other faculty working on gender-related research and creative projects. All workshops are open to faculty - men and women - from any department and of any rank; if you are interested in presenting your work send an email to Jacqueline Vickery (Jacqueline.vickery@unt.edu) and Kimi King (kimi.king@unt.edu). Workshop dates are: Wednesday, October 19 @ 3:30; Friday, November 18 @ 12:00; Wednesday, February 15 @ 12:00; Thursday, March 23 @ 3:30 pm Location T.B.D. Light refreshments and drinks will be provided. Did you know that UNT is an institutional member of NCFDD? This external mento ring community provides resources to help faculty members, post-docs, and graduate students be more productive in their research and creative activities, and to enjoy a healthier work-life balance. 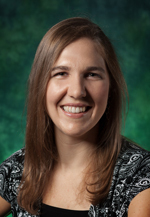 UNT faculty have access to webinars on a wide array of topics, including advice on academic publishing, strategies for writing grant proposals, tips on balancing parenthood with a career in the academy, and much more. A UNT faculty member who participates says this: "The materials and advice from NCFDD are excellent. The topics address all matters of faculty life and success and give positive ways to build one's career and relationships with colleagues." For more information, and to take advantage of this free resource please click here. Ron Mittler, Professor of Biological Sciences, has discovered a protein that can help in the fight against cancer. Mittler cites his background working with plants as the way he became involved with cancer research. A grant he received from the NSF investigated genes that had no known function in plants and one of those genes also appears in humans. Mittler documented that this gene regulated iron in mitochondria. 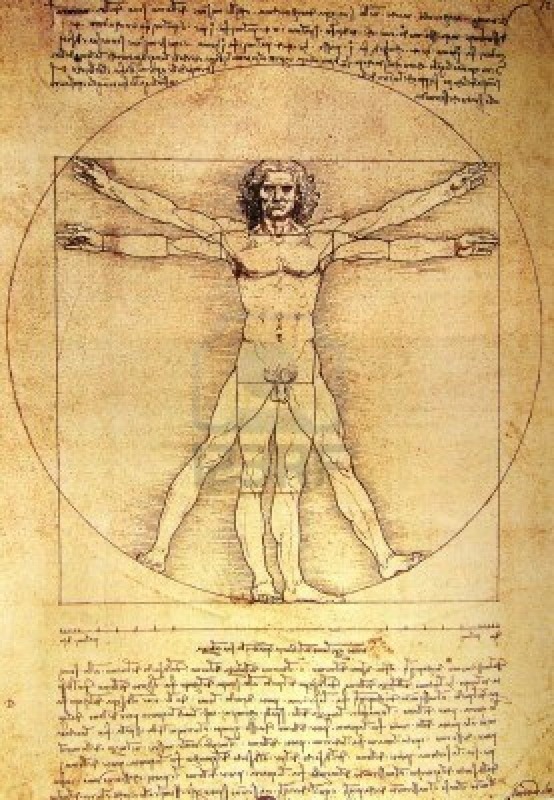 Human breast cancer cells also have high levels of iron in the mitochondria, so he chose to look at that system. The specific protein can transfer iron-sulfur clusters and if the protein is mutated so that it cannot transfer the clusters it kills cancer cells. 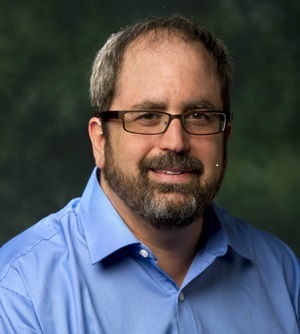 Mittler has found FDA-approved type 2 diabetes drugs that can affect the stability of the iron-sulfur cluster and may be an effective treatment for cancer. Congratulations, Professor Mittler, on your inspirational discovery. Amanda Giordano, Assistant Professor in Counseling and Higher Education, is a researcher who is the embodiment of a service-based mindset. She and a colleague assist 6-8 graduate students who are a part of the "Addictions Counseling Research Team". These students meet weekly to learn and experience the complete research process, from idea conception to publication, and have published four articles since 2013. Giordano wants to contribute to the literature and advance addictions research through this group, but also important is offering research mentorship. As she said, “I had really great research mentors when I was in school and it shaped my love for research.” In addition, Giordano’s interest and expertise in diversity has led to invitations from non-profit organizations to provide diversity training in the community. To acknowledge her research skill, Giordano was awarded the Southern Association for Counselor Education and Supervision, Pre-tenure Counselor Educator Award, and the College of Education awarded her the Junior Faculty Research Award. Congratulations, Professor Giordano, on your accomplishments. Raina Joines, Senior Lecturer in English, had a prolific summer of development that included designing a section of the gateway English course through a CLEAR Course Design Institute project, attending an NEH Summer Seminar on commonplace books and material culture, and completing a two-week writer’s residency at the Lillian E. Smith Center. Her poetry is forthcoming in Measure, Crab Orchard Review, and St. Katharine Review. Joines is also the advisor of the North Texas Review, UNT's student literary and art journal. She chooses the Editor-In-Chief, who selects the staff, and she mentors students through the process of soliciting, editing, proofing, and publishing creative writing and art. NTR hosts a reception to showcase the finished product. Past student editors have been successful at obtaining internships in the publishing industry and being admitted to high-quality graduate school programs. Free copies of the 2015-2016 journal are available in the Auditorium Building or the Union periodicals area by the information desk. Congratulations, Professor Joines, on your dedicated efforts. 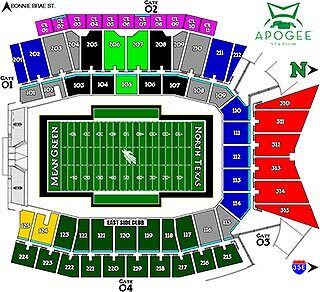 Mean Green Football Tickets for November 5th's Homecoming Game! The tickets will be awarded on October 21 so register now!